So, after logging in thousands of miles, sometimes days in a row on a plane, I've decided to do my own basic list... and I can tell you this. Everyone everywhere is always trying to tell you how to survive plane trips -- the problem is, many times those people are not giving you advice you can actually use, telling you things you already know, or pushing products they got for free (and haven't actually tried them out over and over. Everything can be great once). So, after logging in thousands of miles, sometimes days in a row on a plane, I've decided to do my own basic list... and I can tell you this: don't get on a flight longer than seven hours without a sleeping pill, drink lots of water (duh), and these six items will change your life if you have to hop on a long, cylindrical metal tube hurtling through the air. Note: I found, bought and paid for all of these and have tried them out on countless trips. 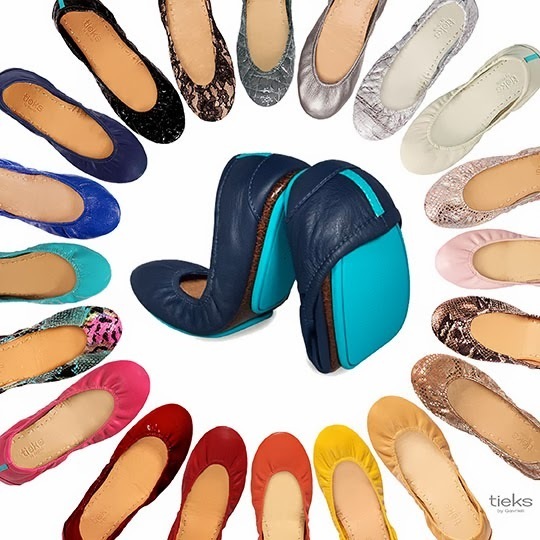 These flats from Tieks by Gavrielli, at $175 a pop, may be more expensive than other shoes that seem similar, but they are the best and worth every penny. Available in every color and pattern under the sun - including in matte, patent leather and vegan material - these flats are handmade, versatile and fit into a small 2″x2″x4″ bag that can fit into any carry on bag. So why do you need these on a plane? In the winter you board the plane (usually) in your boots. You take those off because your feet expand and get gross while in the air, and you're left in your socks. But then you have to go to the bathroom and... EW. 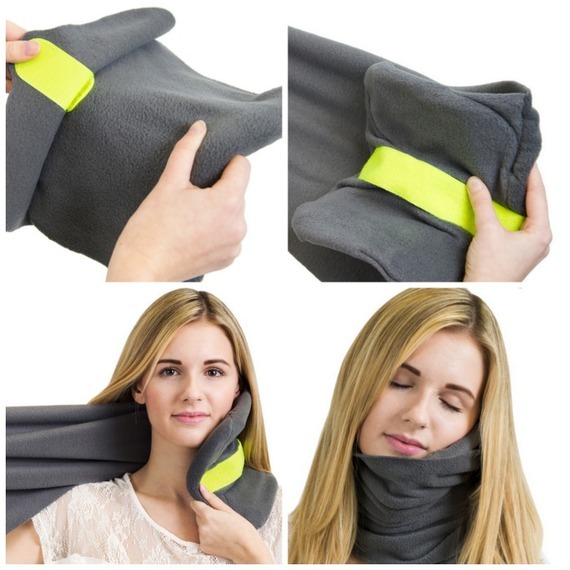 No one should go into any plane bathroom without full foot protection. These flats not only give you bathroom protection, but have arch support so when you get to your destination, you can wear them to walk around as well. For miles. Trust - I've done it. For the complete list (with links/how to buy), CLICK HERE. Trust me - these things will change your life!